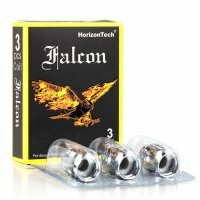 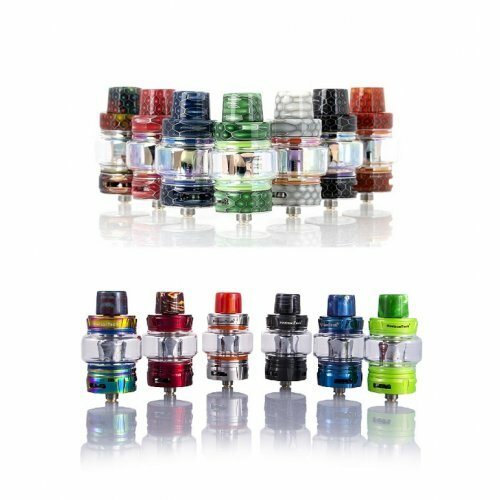 Horizon Falcon Sub Ohm Tank Atomizer is the latest sub ohm tanks with a brilliant tank design, which features large 5ml e-juice capacity and 7ml e-juice capacity with bulb glass tube for option. 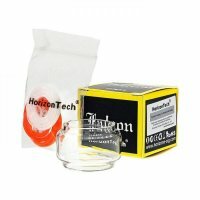 Horizon Falcon comes with 4 different e-liquid guiding element offer you great flavors, including 70% cotton + 30% wood pulp, natural flax fiber, flax fiber & flax paper and 30% wood pulp+ 70% cotton by mesh coil. 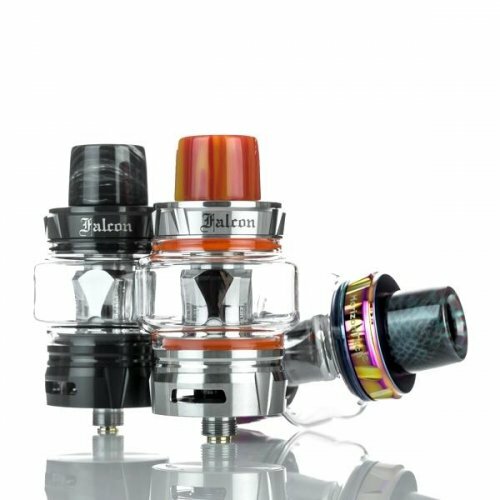 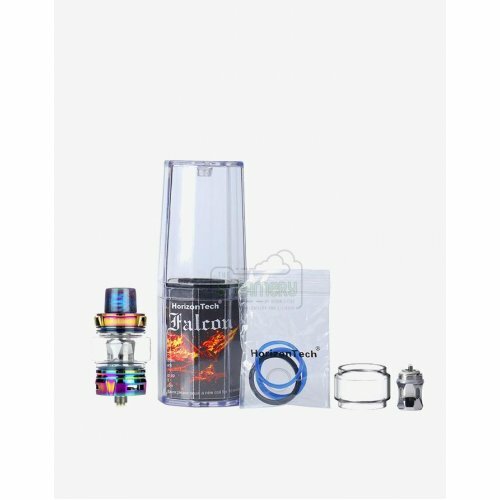 And Falcon Tank supports both standard coils and mesh coils. 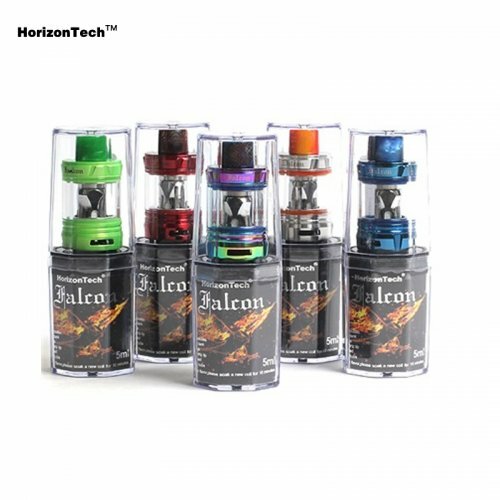 There are 6 colors for option. Horizon Falcon Tank features top filling system and bottom airflow control system to bring you large vapors.